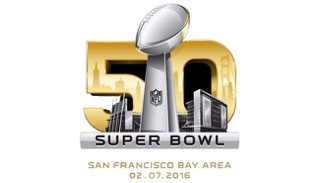 Is Sunday’s Super Bowl Game Impacting Employee Performance At Your HOA/Condo Association? Many of our condo and HOA association clients have employees. Some have many employees. And this week, many of those employees are talking about and betting on the game, oftentimes while at work. In fact, some employees have set up betting pools encouraging other staff members to place wagers on various aspects of the game. Legal? What about all that cash that is being passed amongst employees? And what about the lost productivity? And talking about productivity, leading up to the game, employees will be reading articles about the game, texting friends about the game, etc. Many will be communicating with friends regarding Super Bowl parties. And they will be doing this while they should be working. Can or should your association enforce productivity standards? And what about Monday morning absences? Or employees sitting around on Monday morning watching highlights, Super Bowl commercials, or generally talking about the game when they should be working?